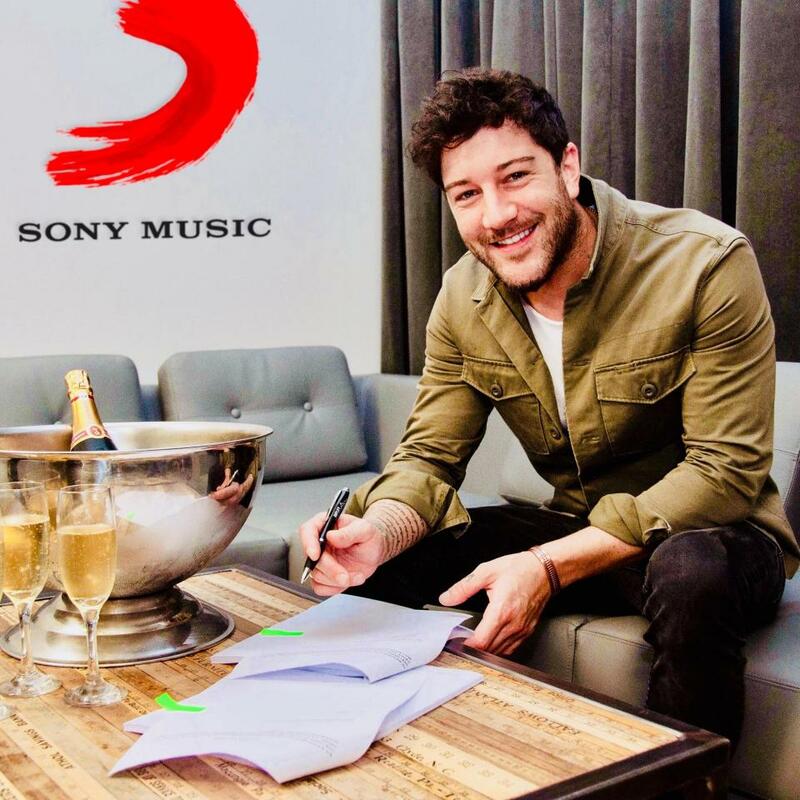 Singer, songwriter, actor and West End star Matt Cardle released his latest album Time To Be Alive, via SONY Records in 2018, and it marks quite the striking change in direction for the artist. 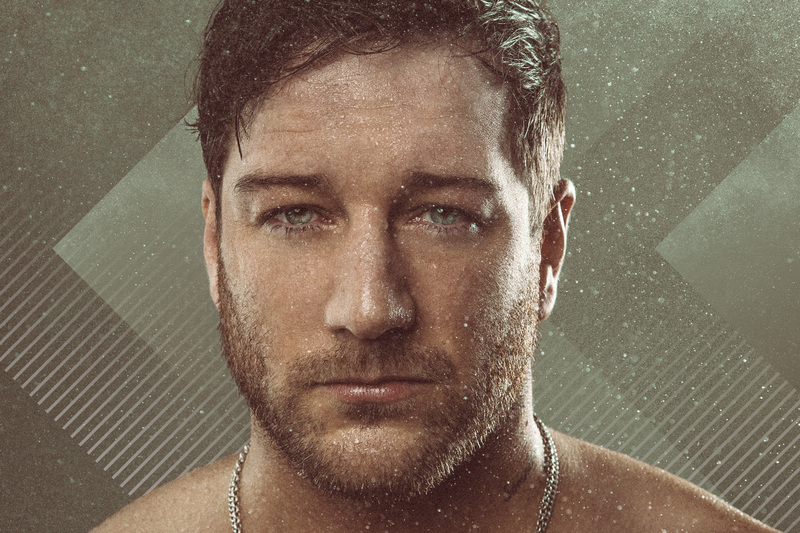 Following Matt’s signing in 2014 with Nathan Charles Smith of NCS Management, APM Director Alex Mullen and Smith began work on A&R for the album, entirely independently. A process which took over three years, searching for and finding the perfect co-writers and producers with whom Matt could collaborate. During the recording process, Cardle worked with some of the best talent in the music industry: Jim Eliot (Kylie, Ellie Goulding) Christopher Elms (Bjork, Anohni, Alanis Morrisette) Dan McDougall (Liam Gallagher), Dimitri Tikovoi (MNEK, Goldfrapp) and James Hayto & James Jackman (George Michael) among a myriad of other. The result is a primarily electronic record, with influences of soul, gospel, funk and house. apmmedia also worked on creatives, conceiving the ‘baptism’ theme for the album’s artwork, writing press literature and discovered the genius of Chris Elms (Bjork and Alanis Morissette, among others) to mix the album. © Copyright APM Media Ltd. All rights reserved.